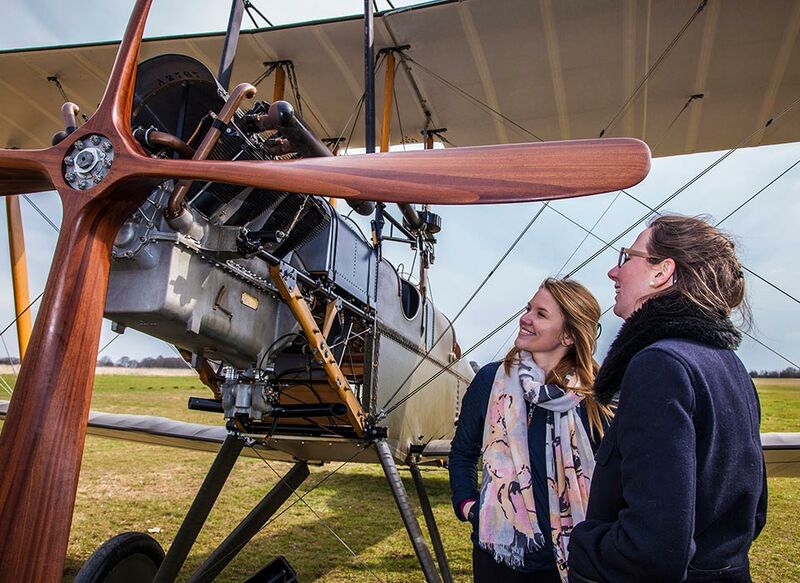 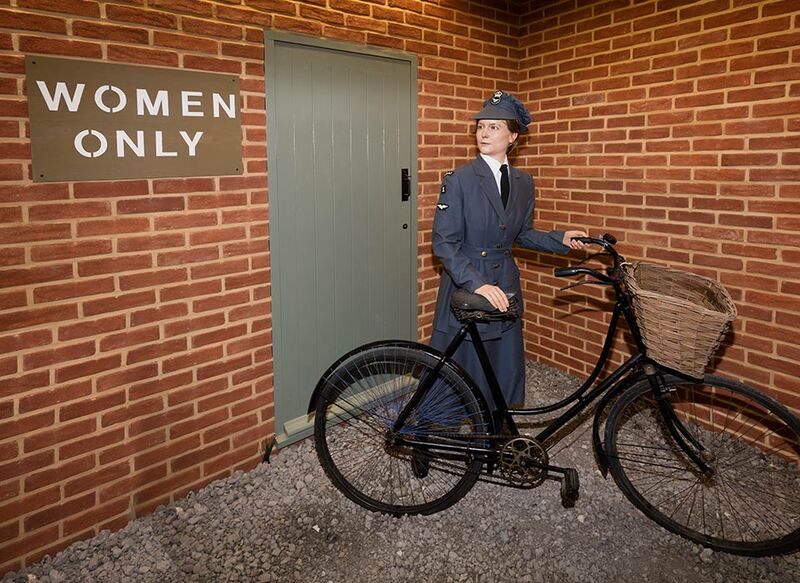 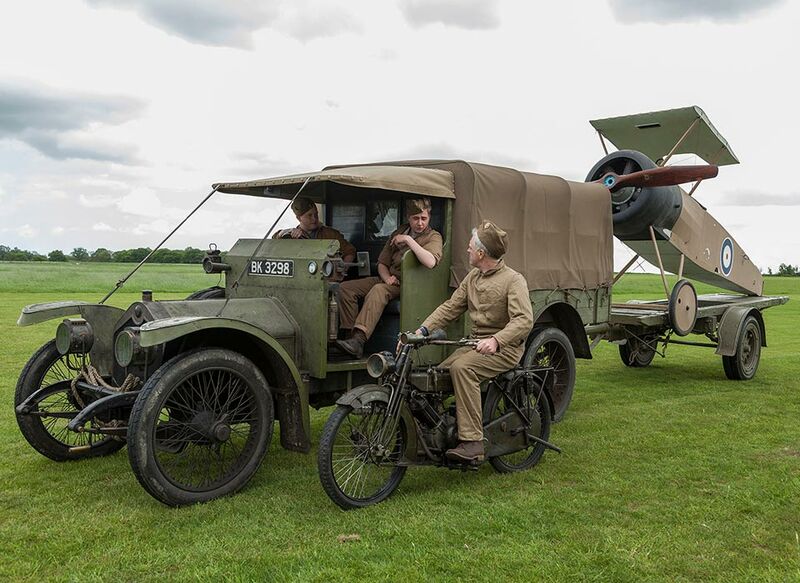 Situated in the heart of rural Essex, Stow Maries Great War Aerodrome is a unique place with a unique history. 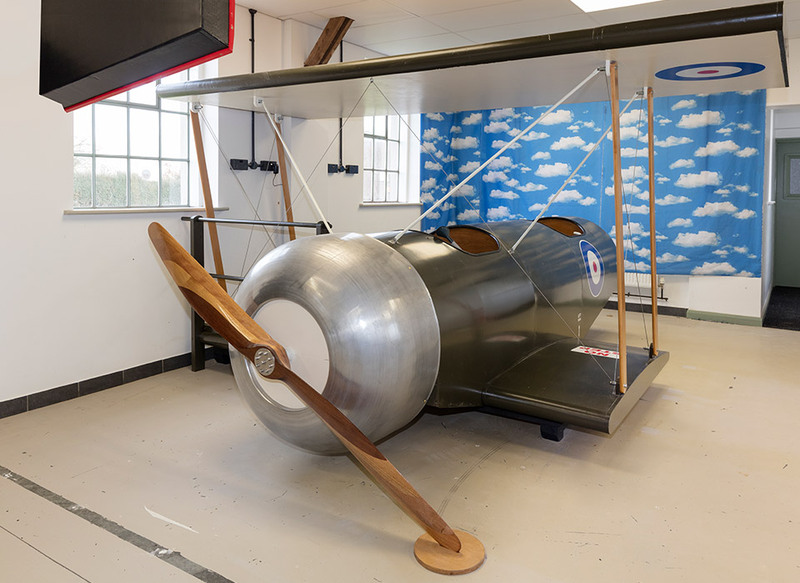 It has the largest known surviving group of Royal Flying Corps buildings on a WWI aerodrome, which were not adapted for further military use later in its history. 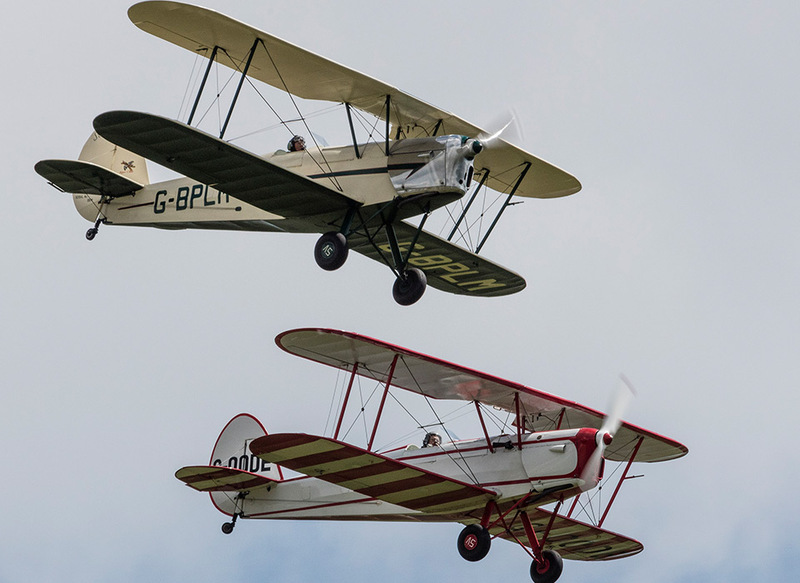 Originally opened in 1916 as home to B Flight of No 37(HD) Squadron, Royal Flying Corps, the aerodrome saw the birth of the Air Defence of Great Britain in response to the first raids by Zeppelins and Gotha bombers on London and the South East. 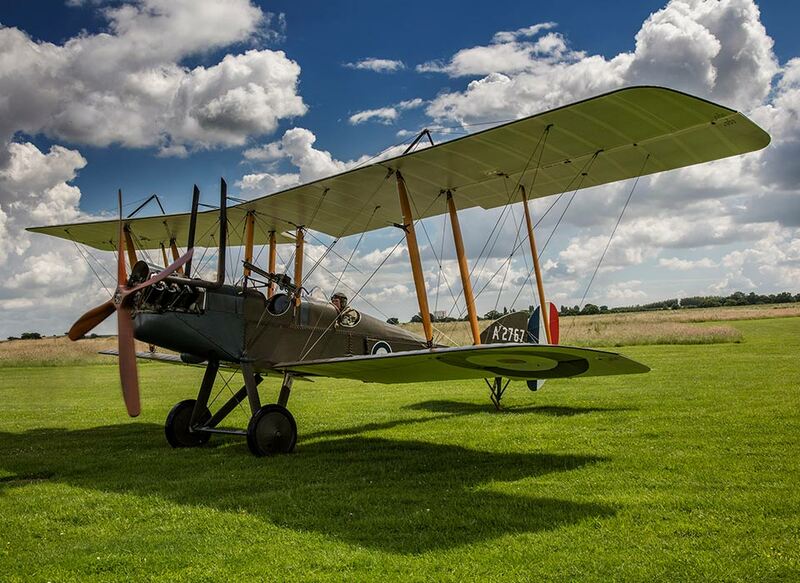 It played a key role in the Battle for Britain the following year. 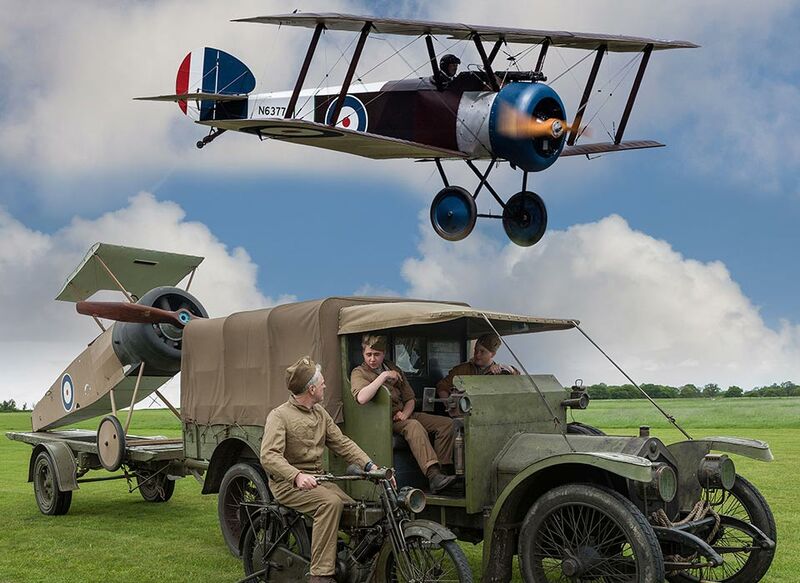 It was at Stow Maries that No 37 Squadron transitioned from the Royal Flying Corps to the Royal Air Force on 1 April 1918. 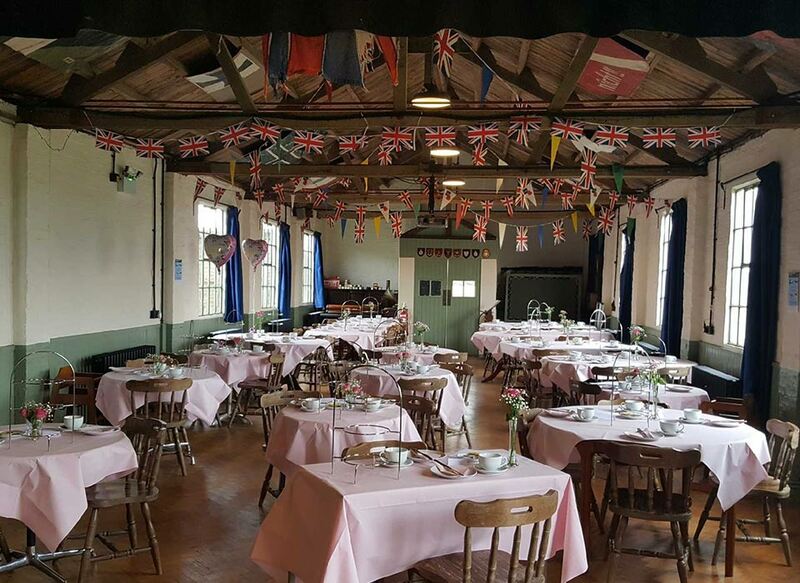 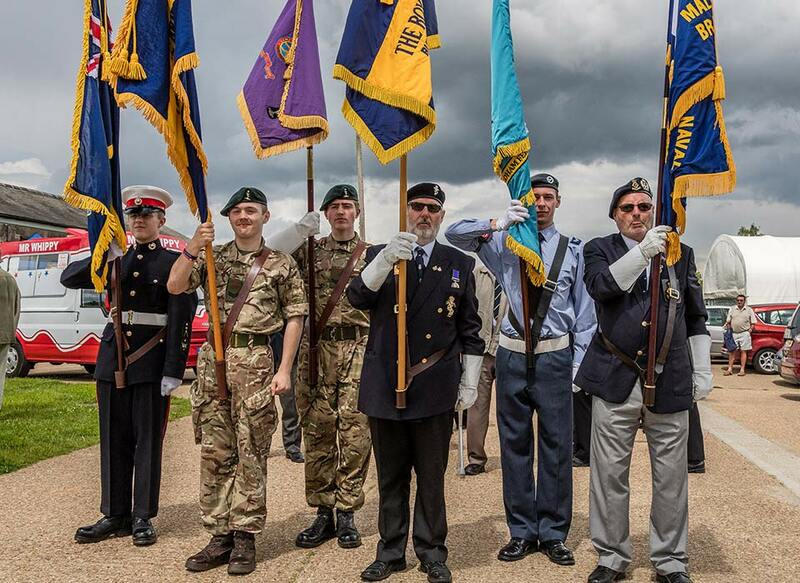 After its successful debut in 2018, Stow Maries Great War Aerodrome will again host its very own Proms.Dunmow Wind Band will again delight the audience with their amazing tunes.